If you are creative, then writing is one of the hardest mediums to work in. Take a photo, paint a picture, carve a sculpture, sew a dress, make some pottery, design a garden, decorate or house, anything like this and you can get a subject’s immediate attention, to actually look and then perhaps make a comment before telling you of their own personal experiences with something comparable. However when you write something: a short story or perhaps a whole book, things become real tough because reading takes time and requires a willing audience. Lynette Washington spent seven years on this work and perhaps the average reader could never imagine how much effort goes into these magnificent 241 pages of beautiful and brilliant conception? I certainly do. When I first began Plane Tree Drive, I never expected to find this elaborate stained glass window inside the cover filled with remarkable glimpses of life and backlit with Australian sunlight. This was instant attraction. Lynette Washington is s-o-o-o-o-o good at this. She first prepares you with just the necessary brush strokes and then really delivers. All so clever, so unexpected, so unique and the more I read, the more I want. This is addictive reading at its best. Short stories, raw stories dripping with pathos, rising up from the floorboards, right out of skin pores, patina tipped tales engulfed with human aromas, picked scabs and stubbed toes. Plane Tree Drive is a melting pot of minute observations and richly seasoned satirical situations. Every turned page delivers another gem; stories short crisp and packed with power, street-wise and sassy. There is no excuse for possessing a short attention span or the mobile phone addict’s brief alertness to detail. Even devotees of comic books will quickly adapt to this woman’s word craft. And just when I muse to myself “How can Lynette top that?” She goes and pulls another rabbit right out of her hat. These stories are mini-masterpieces and the words flow across the pages like droplets of mercury to collect before your eyes in a shimmering pool, to disperse away and then reappear on the following page. I can imagine how she does it because sometimes I can see the process through her own eyes. You are engulfed within this rhythm flowing from page to page, effortless reading is a rather difficult process to master and accomplish. I’ve recently reviewed a number of books from South Australia and am amazed with the amount of fresh and creative talent that’s flowing out of this State. 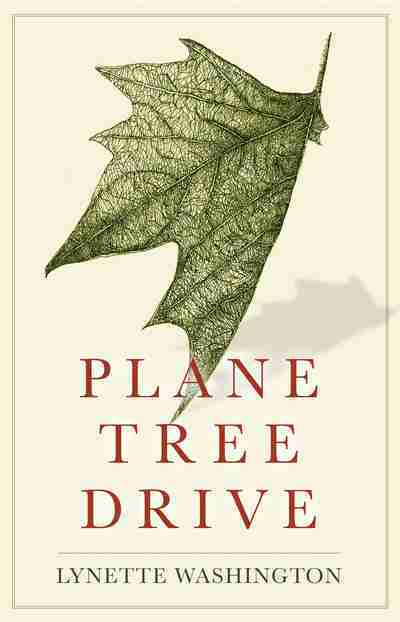 Plane Tree Drive will be a worthy acquisition to anyone’s library, a personal present to oneself or perhaps a splendid Christmas/birthday surprise for somebody special; a gift that goes on to become an excellent talking point between like minds. This is a grand experience that shouldn’t be wasted. 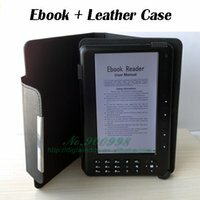 Seven concentrated years presented across 241 pleasurable pages is a luxurious escape from our everyday reality and experience other parallel existences.